Carolina Fiber Communications, Inc. is looking for qualified individuals with a desire to perform superior work in a team environment. Please see our openings below. Candidate should have 3-5 years of experience in installation and maintenance of voice, video and data systems consisting of all types of copper and fiber cabling. Experience managing large jobs. Ability to perform site surveys, schedule resources, coordinate materials, and ensure safe work practices are in place. Excellent communication and rapport building skills. Demonstrated ability to train others. Demonstrated success managing customer relationships and working as part of a dynamic team. Send inquiry and resume for full job description. Position is based in Raleigh, NC. 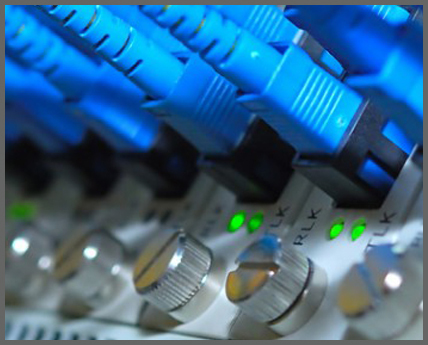 Experience in installation and maintenance of voice, video and data systems consisting of all types of copper and fiber cabling. Must be able to work effectively with minimum direction and possess good customer relation skills. Travel required.